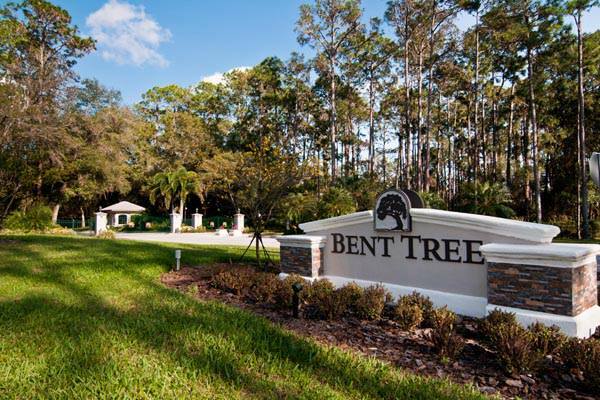 Bent Tree is a golf course community that celebrates the beauty of its natural setting with two distinct communities Bent Tree Village and Bent Tree The Woodlands. 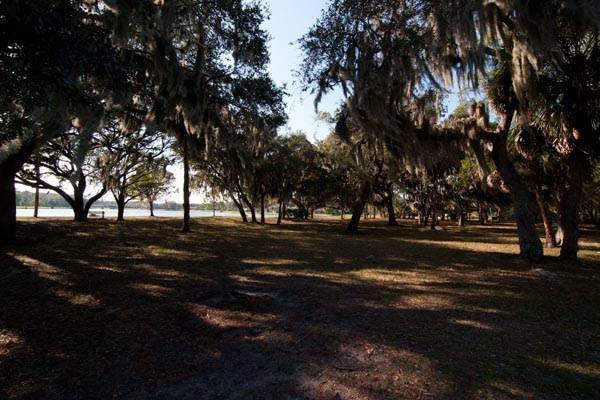 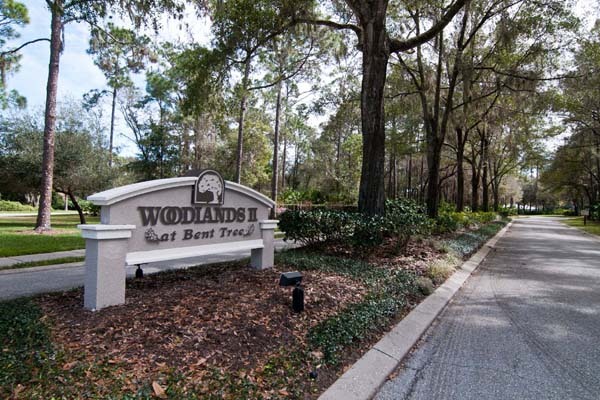 Situated just East of I-75 with an assortment of residential styles including condominiums and grand estates, many of which are centered around the community’s prestigious golf course. 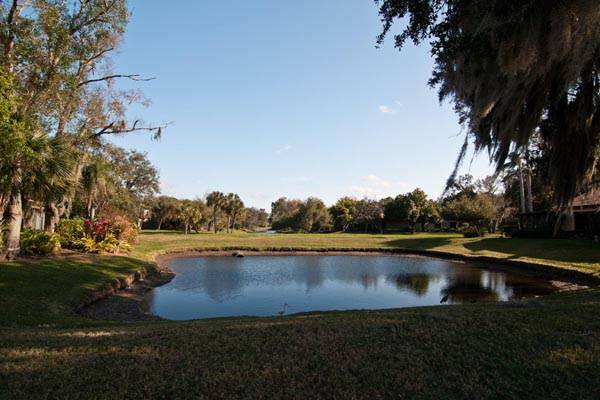 Members of the country club enjoy exceptional golf, dining, social activities, tennis and more!